Sometimes the best form of treatment for common skin concerns is preventative. 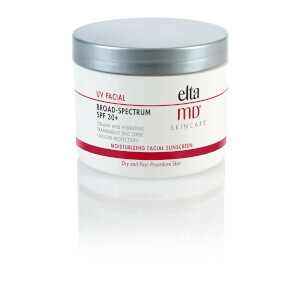 With most wrinkles and fine lines being attributed to premature aging of the skin caused by sun damage, investing in a professional grade sunscreen may be the key to maintaining youthful skin. While we may all understand the benefits of wearing daily sunscreen, we may be unaware of which type of sunscreen is best. 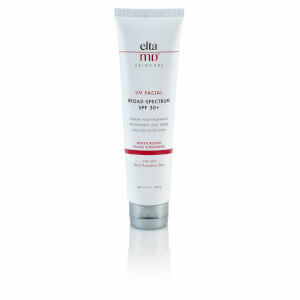 When it comes to protection from harmful sun damage, Elta MD offers superior protection without the harsh ingredients often found in comparable sunscreens. 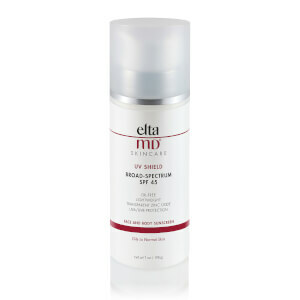 Using a transparent form of zinc oxide capable of protecting skin from both UVA rays and UVB rays, this line of sunscreen will protect against burning for an even skin pigmentation as well as protect against the premature lines and wrinkles caused by these harmful rays. 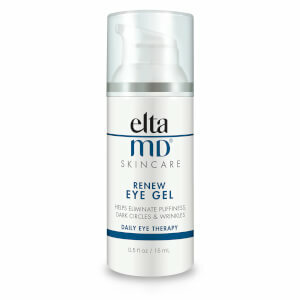 Even though these sunscreens offer a powerful line of defense against sun damage, these skin care products aim to do more than protect. 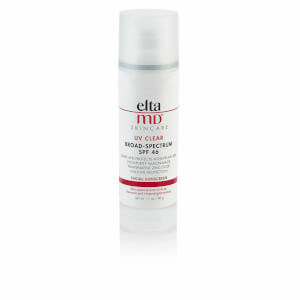 All of the sunscreens by Elta MD feature added benefits to common skin issues, including rosacea, acne, dry skin, and sensitive skin. 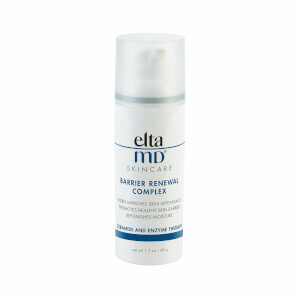 With super-rich moisturizers and a lightweight, non-greasy feeling, Elta MD makes a great addition to any existing beauty routine and can easily be worn under your daily make-up. 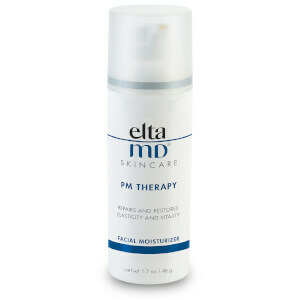 All of the sunscreens in this collection are free from harsh irritants and noncomedogenic for a natural beauty your skin will love. Whether looking for UV Sport Broad-Spectrum SPF 50 for stay-put protection during the days in the sun with intense sweating or a milder SPF perfect for the everyday wear to the office, all of the products offered by this reputable brand can be applied to wet or dry skin without leaving behind residue or oily buildup like other sunscreens. 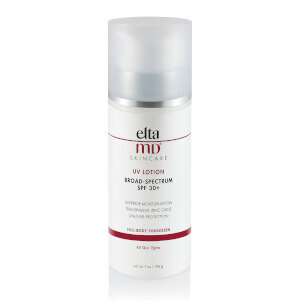 Created to fill the void of luxurious sunscreen of higher protection while treating common skin concerns, Elta MD aims to bring users a better way to protect themselves from sun damage. 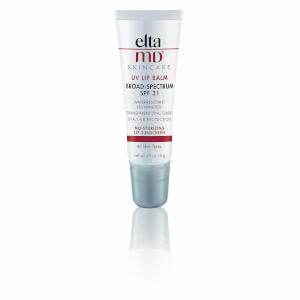 With an emphasis on strong protection without the use of harsh irritants, they have created a line of sunscreen designed for long-lasting beautiful skin.